We are all busy, right? BUT What if I said to you, it is my mission to guide and inspire women to reclaim their busy and take back control of their energy, vitality and wellbeing? To show you how to not only eat well, but to find ways to move well and honour the amazing being that you are? It just seems like just another thing to do on your ‘to do’ list!! If you do any of the above, I bet it’s been crammed in between appointments, work schedules, kids activities. 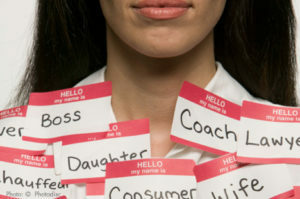 But are we are all wearing too many badges….hell, I even think sometimes we actually maybe addicted to our busyness! But is it time for you to discover a new way? Is it time to make you and your body the priority it needs you to be? This is exactly the focus of my coaching; to guide you to shift your perception and provide an opportunity to not only nourish your body with real food but to nourish your mind and soul, for great energy, too! TO MAKE YOU AND YOUR BODY THE PRIORITY IT NEEDS YOU TO BE! You see, I am a busy woman, just like you but I don’t let my life wear down my health anymore. Trust me, I did for many years. I got very sick…so I had to make a choice- I could keep going up and down with my health, dragging myself through each day, with no energy or vibrancy OR I had to change my strategies and perception, by learning new ways. I chose the later! This unravelling of my health lead me on a path to great wellness and what then inspired me to become a health coach. You see, my life is still full- I am busy juggling life, just like we all are but I now make different choices in my life and have implemented strategies to not let the ‘busyness’ of my life burden me and wear me down, any more. It doesn’t mean I have moments of overwhelm, hey life throws you curve balls…. but I don’t let this get out of control. 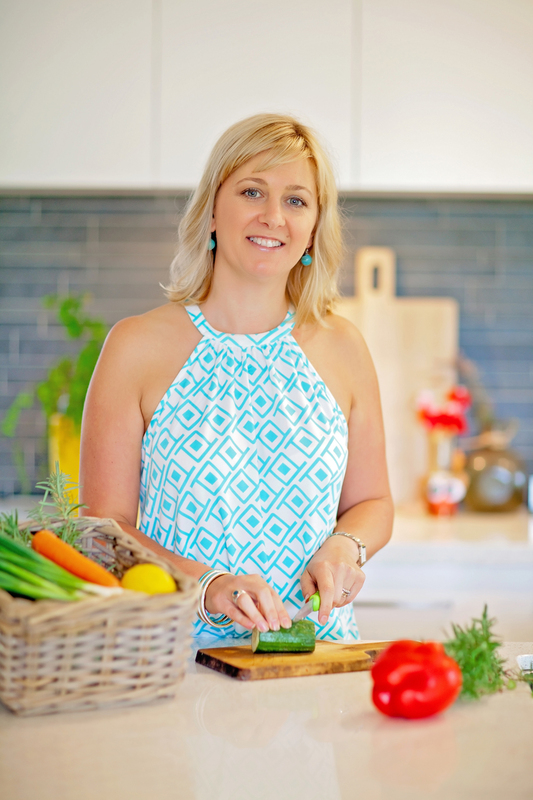 To find out more about my own personal health journey, click here. Eat real food to nourish your body? Loose the bloat? digestive issues? To prepare your body for conception/pregnancy? Know how to cook nourishing, tasty meals in a busy life? Know how to source real food, within your time constraints? 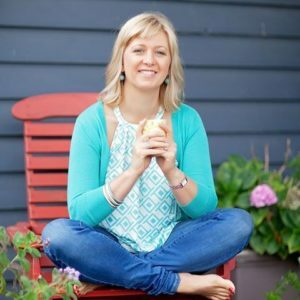 Remove the overwhelm from your kitchen…& LIFE? Then this is exactly the focus of my coaching….. The Grounded Chic is the busy woman’s health coach. To find out more about my programs, click here. I offer a FREE session, for you to discover how you can find more energy and become more grounded with your health and wellbeing. Don’t worry if you don’t live near me-All Sessions can be done in person (Ivanhoe, Melbourne), phone or Skype. Bio- individuality- there is no one size fits all approach to diet and lifestyle- we are all individuals with our own uniqueness. Health is holistic- I believe that health is more than the just the food we put in our mouths- I focus on what I call my 3 pillars of health- Diet, Moving your Body & Self Care. Changing Habits- Changing your health and lifestyle is a gradual process. Completely transforming your life over night is quite frankly overwhelming and difficult. I focus on working with you, your life and circumstances, then together we find changes to implement in your life, that aren’t overwhelming, to create positive lasting change! Remove the excuse of being busy! 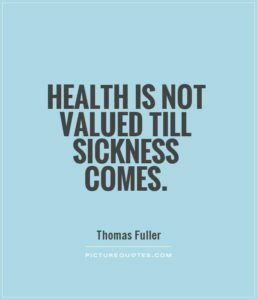 We are all busy but if you don’t start making time now for your health, sooner or later you’ll have to find time for illness. It’s that simple- now is the time for making you the priority your need your body to be. I can hear what you saying……….sounds exactly what I need BUT….. GUESS WHAT? I’ve heard it all before, as I use to say this as well, too! That’s how I ended up becoming very sick, exhausted, overwhelmed and simply not coping. This all changed when I realised how important I was, not only to myself, but my family and loved ones, too. That only I had the power to change this. I’m here to tell you to STOP! TAKE A DEEP SLOW BREATHE! AND HEAR ME WHEN I SAY- YOU ARE VERY IMPORTANT! Just think about that for a minute…… YOU ARE VERY IMPORTANT! Then ask yourself this- How is my current health and life working for me? We will work together to find strategies and tools that will work for you and your life. We will take one step at a time, creating lasting positive change. 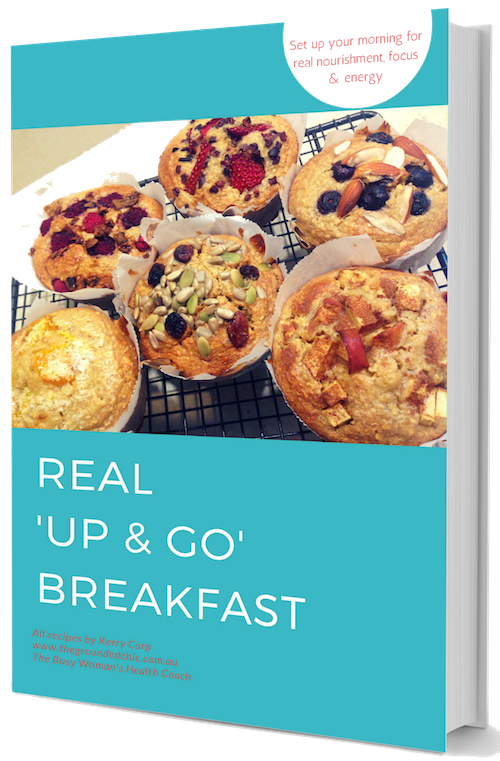 My mission is to get you back in the kitchen and enjoy eating real, whole foods that will nourish you- without the overwhelm! To move and love your body, in a way that works for you. To find time to honour the amazing being that you are. I am your No 1 supporter, guide, mentor, inspiration and most importantly hold you accountable- I’m here to be in your corner! Contact me below to schedule your FREE session now! Remember, don’t worry if you don’t live near me-All Sessions can be done in person (Ivanhoe, Melbourne), phone or Skype. Let’s start working together by making you the priority you and your body need you to be!